This month at our Sensory and Discovery program we made sensory “sand”. You can make some too using items you already have around the house. We then had the kids trace lines and pictures to help with their developing writing skills. 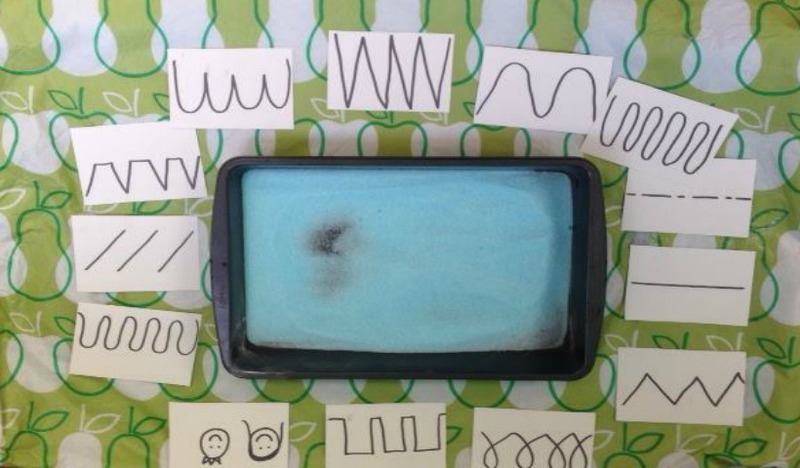 You can also write letters or popcorn words (starter words) on cue cards and have older children trace those. Free Thomas & Friends Live Show On March 16 In Toronto! Did you know that Thomas The Tank Engine and his friends are celebrating their 70th anniversary this year? 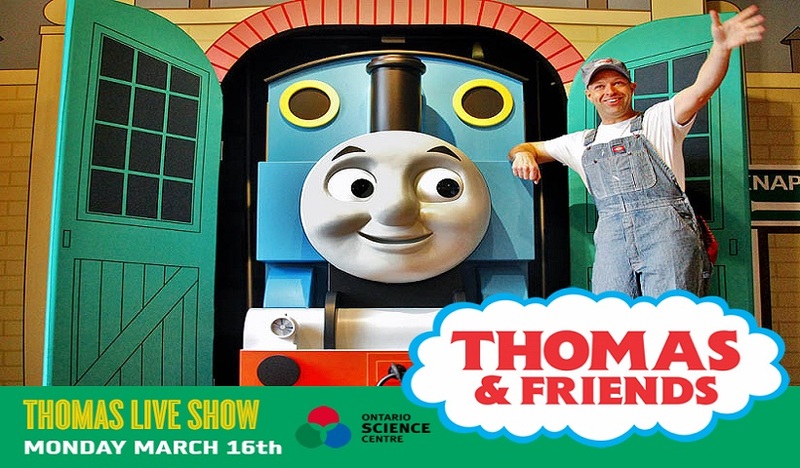 To celebrate, bring the kids and enjoy a Thomas live-stage show at the Ontario Science Centre on March 16th. 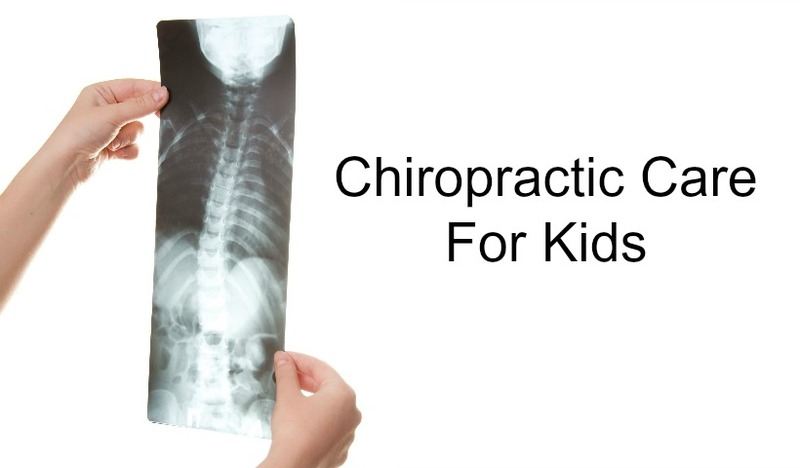 Have you ever thought about taking your child to see a chiropractor? Here are a few good reasons to consider it! 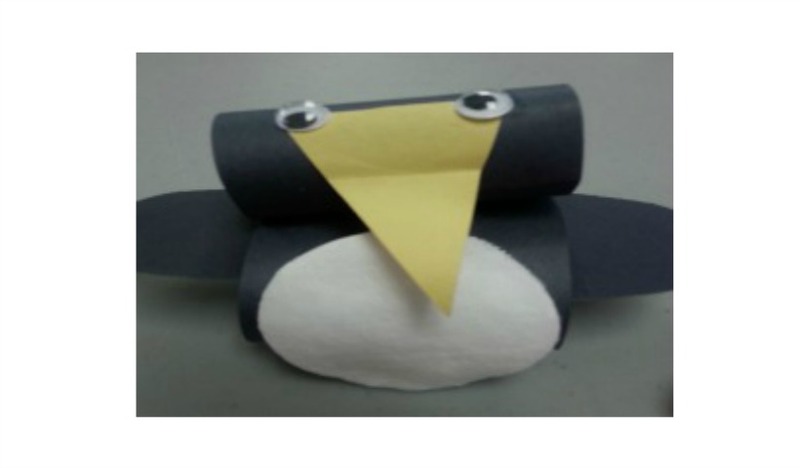 A 3D penguin craft for toddlers and preschoolers. What To Do With An Old Car Seat? 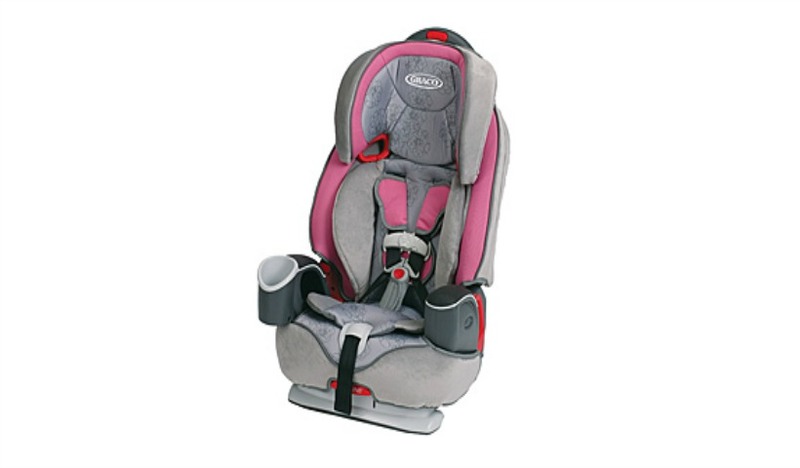 We hear this question come up all the time in conversation so we wanted to provide some helpful information on car seats and what you can do with them post expiry or when they are no longer of use to you. Did You Know That The Flu Shot Comes In A Nasal Spray? Flu season is upon us. 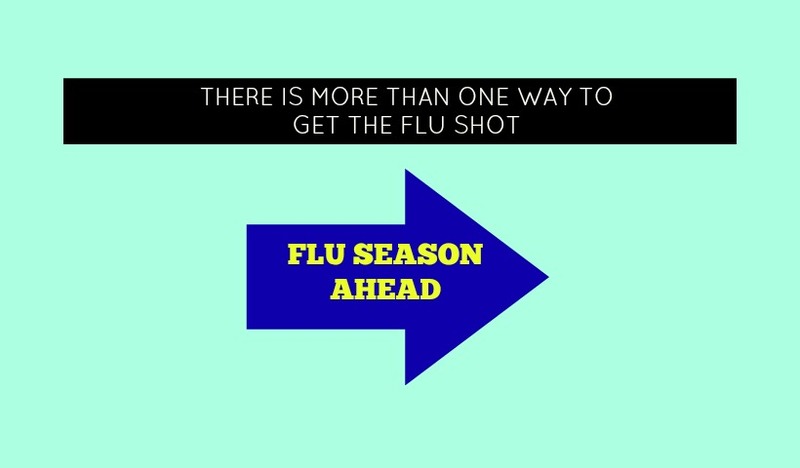 And while the decision to get the flu shot or not is personal, did you know that there are more flu shot options than just the one that gets you a jab in the arm? UPDATED AS OF APRIL 2015. Finding the right child care spot for your child can be overwhelming. 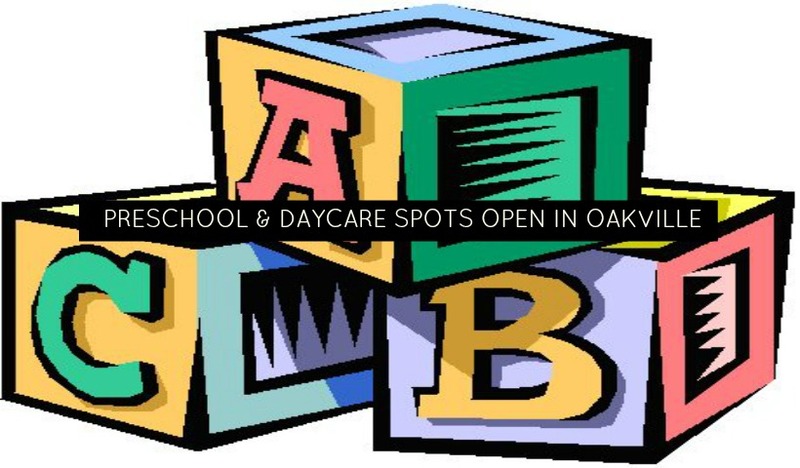 Here’s a list of some great Oakville child care options for infants right up to kindergarten aged kids that now have spots open. Kids CBC’s Daniel Tiger is a favourite TV show in our house. Its fun to find ways to bring the characters out of the television and build them into play and adventure. 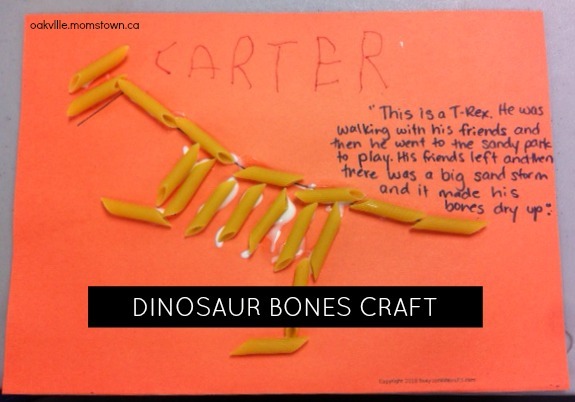 Little archaeologists will have fun creating dinosaur skeletons using dried pasta. 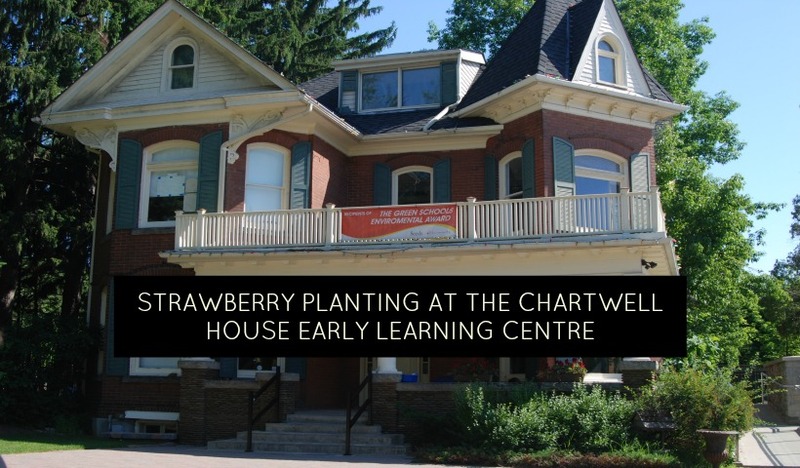 We planted strawberry plants at The Chartwell House Early Learning Centre last week. 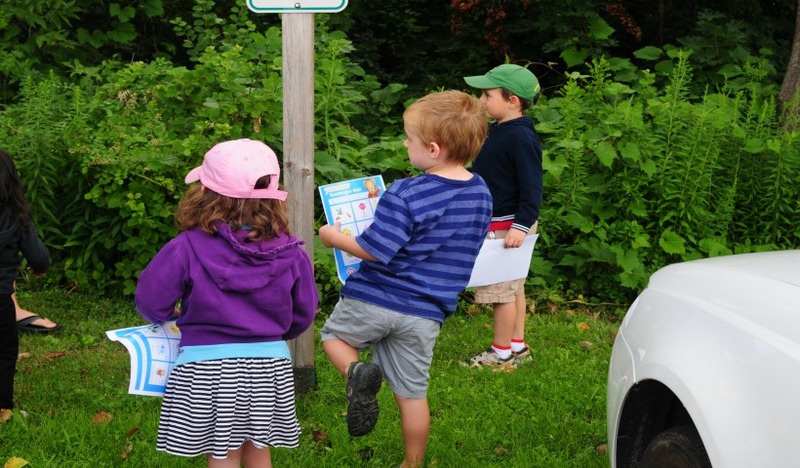 The centre has a strong focus on eco-friendliness and community involvement.